You can count on our coaches and consultants to truly be your Trusted Advisors. We share an enthusiasm for change and the opportunity it brings for learning and growth. We all have a personal experience of the demands of senior leadership. We are committed to YOUR values and YOUR success. We are integrative thinkers, partnering with you to see the bigger picture and formulate innovative approaches. We are your accountability partners, helping you clarify and keep your commitments to yourself. Janet spent nearly 20 years as a senior strategy leader in various consulting organizations and large health systems, after an early career in health care delivery and operations. Having built her personal credibility as a trusted advisor to executives with intuition, integrative thinking and a direct approach, Janet wanted to bring more of her "self" to her work. She chose to build on her skills at creating synergy and ensuring alignment in projects to doing the same for individuals and teams through organizational development consulting and executive and physician coaching. Cheryl has 20 years as a coach and consultant working with CEOs, CFOs, COOs, Senior Leadership, Board of Directors, managers and across organizational systems. She has deep experience in healthcare as well as significant experience across other industries including high tech, financial, energy, academic, consulting, non-profit and government. For the last twenty-three years, Barb has been working as an organizational consultant, executive coach and trainer. She has been the head of the consulting division of Women in Leadership for The Alexcel Group. and the head of the coaching faculty for the Global Institute for Leadership (GILD) at Linkage Inc.
Barb specializes in leadership development, team building, change management, building strategic partnerships and coaching in mindful leadership.She facilitates workshops and consults both nationally and internationally for a wide variety of clients including those in healthcare, business, media, mental health and education. 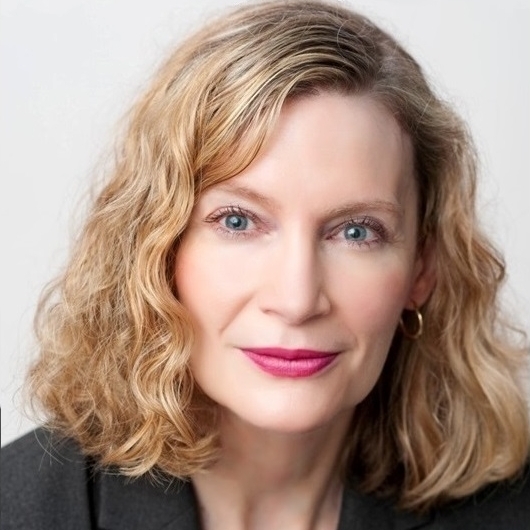 She has keynoted and developed training programs for Women in Leadership, Strategic Partnering, Mindfulness and Strategies for Successful Leadership for companies including Yahoo, Shell International, Intel, Pella Corporation and many others Learn more about Barbara Mintzer-McMahon. 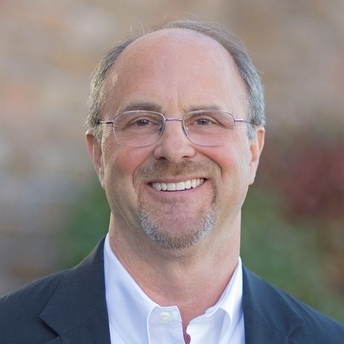 Eric brings over 30 years experience as a transformational healthcare leader, coaching high performance teams and integrated systems of care that partner with physicians. As the president and CEO of a 3-hospital integrated health system with revenues of $1 billion, he led a successful $30M strategic and operational turnaround, centered upon a clinically integrated network of over 400 independent and employed physicians. 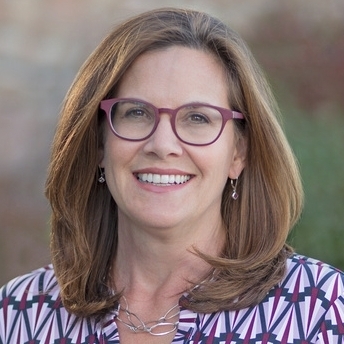 With a long-time interest in creative and innovative leadership guided by vision and heart, Lisa came to executive coaching through more than 20 years of experience as a manager and leader, as well as her background as a psychotherapist and supervisor of psychotherapists. Lynn is a transformational healthcare leader with over 30 years experience leading high performing teams and building successful organizations. She served as the CEO of multiple hospitals, in three different healthcare systems, as well as a system level finance executive. Copyright © 2016, JCD Advisors, LLC. All rights reserved.